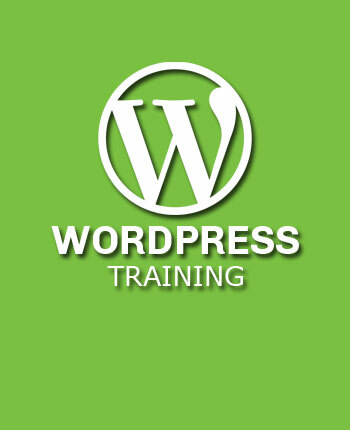 Learning Skills provide training and workshops in Delhi on wide variety of topics. Especially on vocational subjects and skill oriented topics. Also, these are designed to help you develop skills and gain knowledge in a specific vertical. Learning Skills has wide network across industries and verticals in India. Where we are connected with businessmen, entrepreneurs, professionals and others. Also we are connected with experts, researchers, consultants and others. We endeavor to bridge the gap between the business and academia. This will help India to bridge skill gap that has worsen over the years. Learning Skills is on mission to bring educational revolution in India. And it is important we start with vocational courses. That’s why Learning Skills has committed to invest time and money into it. To help our students build capabilities and capacities in respective vocations. Learning Skills from time to time launches variety of training and workshops in different verticals. Please check at regular intervals to stay informed about the new opportunities. 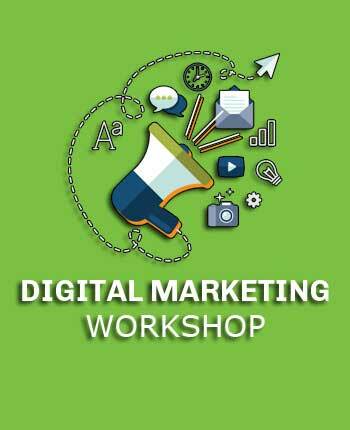 You can go back to above fold to choose from the training and workshops in Delhi that interests you the most.